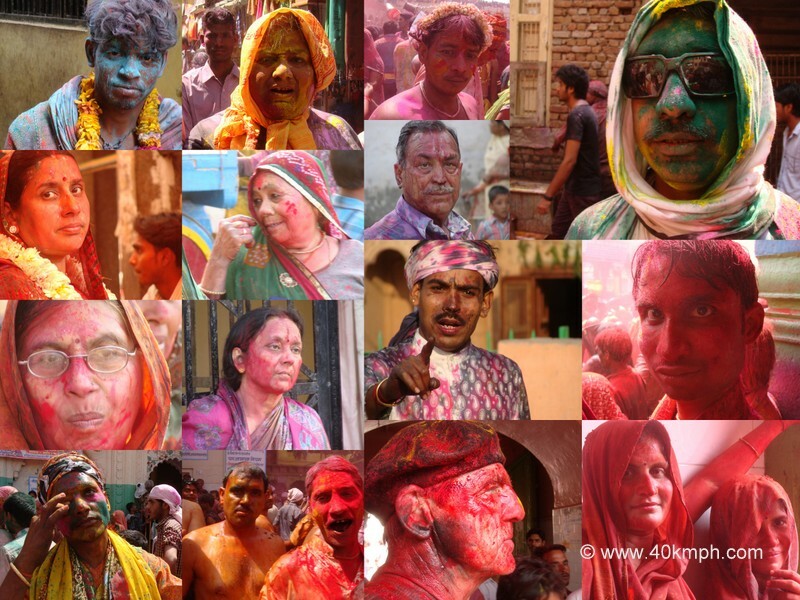 These photos are taken during Holi at Vrindavan and Huranga at Baldeo, Mathura, Uttar Pradesh. 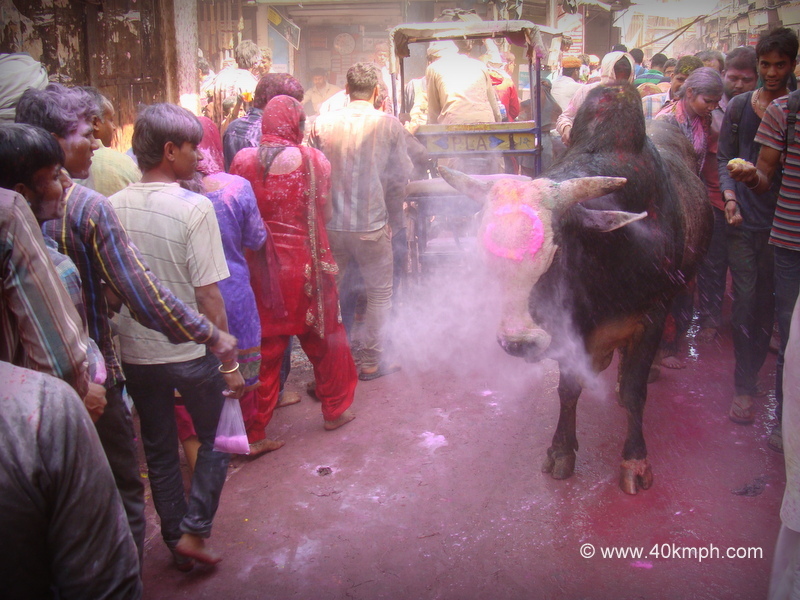 This photo was taken nearby Shri Banke Bihari temple, Vrindavan, Uttar Pradesh. 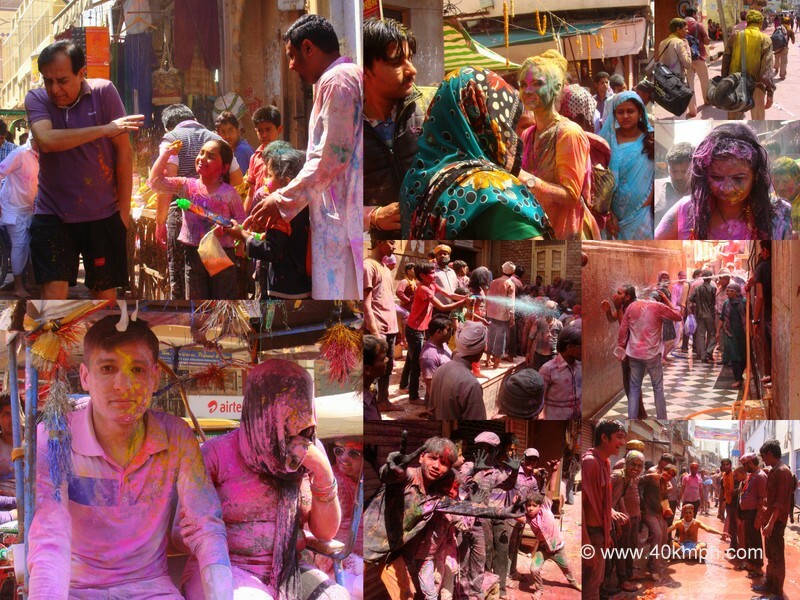 This photo was taken at Vrindavan, Uttar Pradesh during Holi festival. 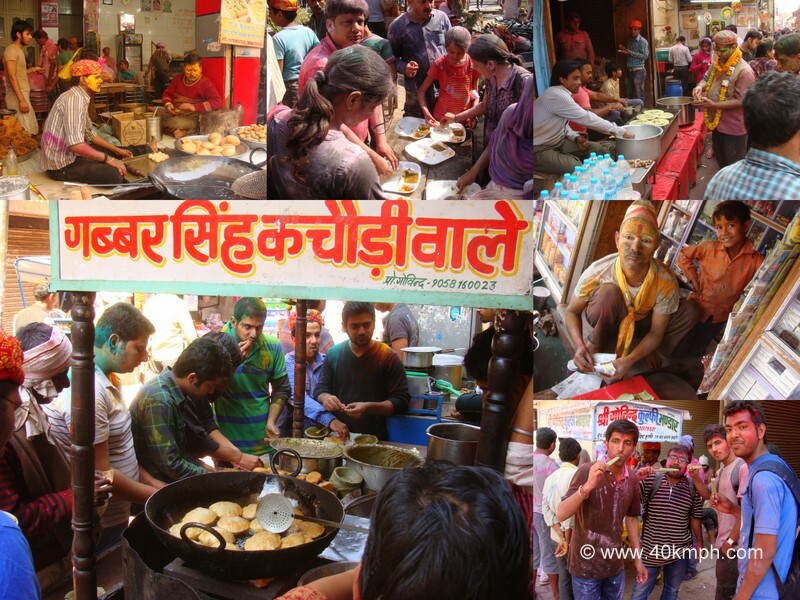 These photos were taken at Vrindavan and Baldeo, Uttar Pradesh. 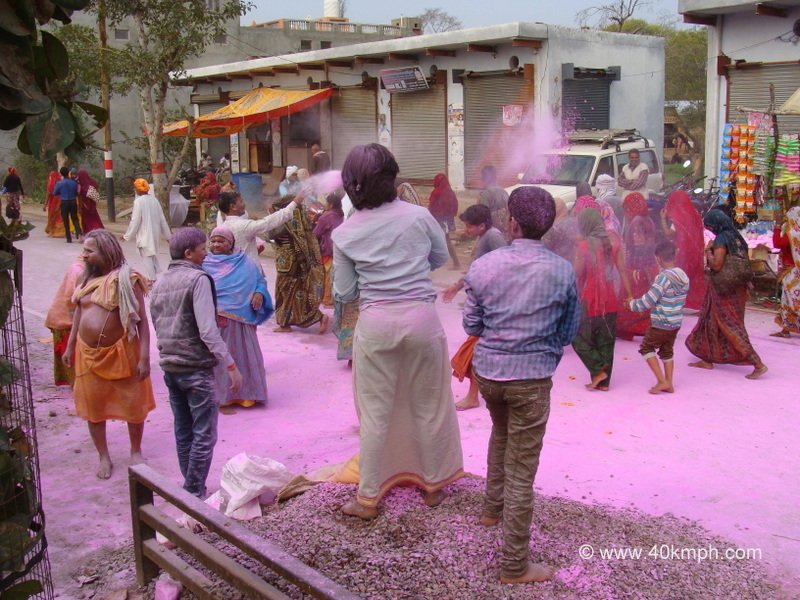 This year 2014 Holi was celebrated in Vrindavan on 17th March and at Dauji temple, Baldeo Huranga was celebrated on 18th of March. 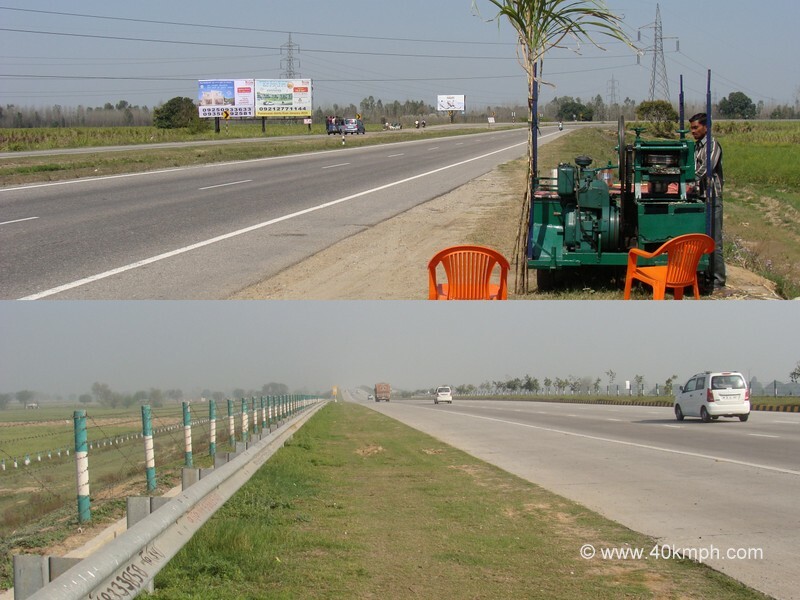 This photo was taken at Parikrama Marg, Vrindavan, Uttar Pradesh.